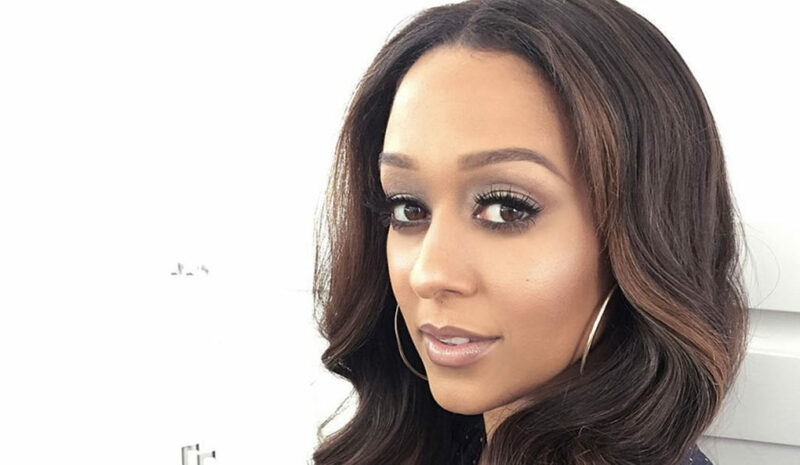 Tia Mowry Hardrict recently revealed that she contracted gestational diabetes while pregnant with her second child, daughter Cairo Tiahna. She is correct! About half of all women who develop gestational diabetes are likely to develop type 2 diabetes later in life according to the Centers for Disease Control. Babies too whose mothers have gestational diabetes are at higher risk of being born early, having low blood sugar, and developing obesity later in life. The key is to eat healthy, maintain a healthy diet, that includes leafy vegetables, fruits and wholesome food to stave them off. Good for Mowry Hardrict for being proactive! For those not yet pregnant or still in the early stages of your pregnancy, compared to usual care, lifestyle interventions reduced the overall risk of developing gestational diabetes by 32%. Watch your sugar and caloric intake, get plenty of prenatal exercise in like walking and monitor your food portions and you should be okay! 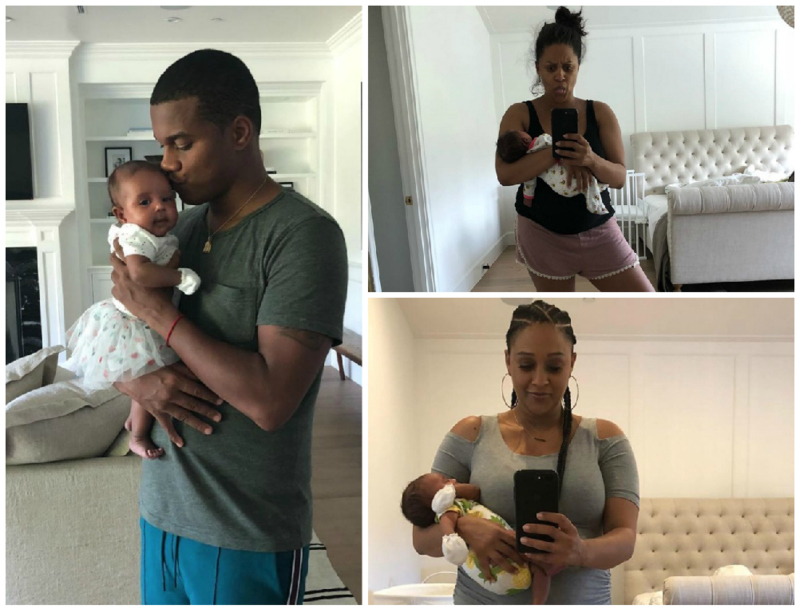 Meanwhile, the 2nd-time new mom has been keeping her fans and followers updated with her post natal plans and showing off photos of her hubby and son with Cory Hardrict’s dead ringer, baby Cairo Tiahna Hardrict, who has the same monogram (CTH) as big brother Cree Taylor Hardict, similar to how their cousins, Tamera Mowry-Housley‘s children have the same monogram (ATH): Aden Tanner Housley and Ariah Talea Housley. 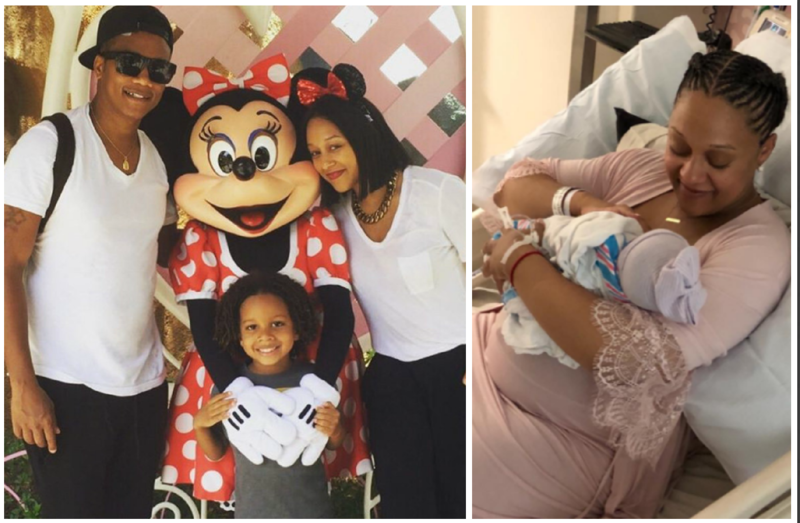 Congrats to Sister, Sister alum Tia Mowry Hardrict on the birth of her second child, a daughter. 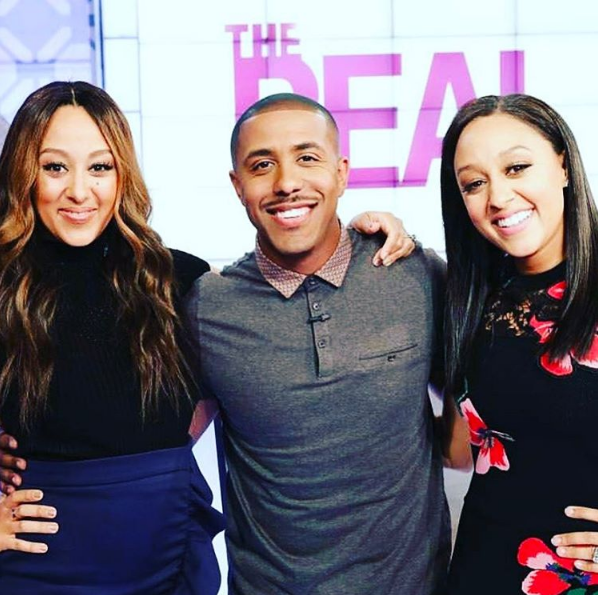 The Tia and Tamera reality TV show star announced the news on her Instagram page on Sunday. The baby girl, whom she conceived after bouts of endometriosis and other fertility problems, arrived Saturday at 10:29 a.m. She weighed 6 lbs., 4 oz., and measured 19.8 inches long. The new arrival is the second child with Hardrict for 38-year old The Game alum. The couple of 10-years are also parents to 6-year old son Cree Taylor. the spouses of 10 years also have a 6½-year-old son named Cree Taylor. 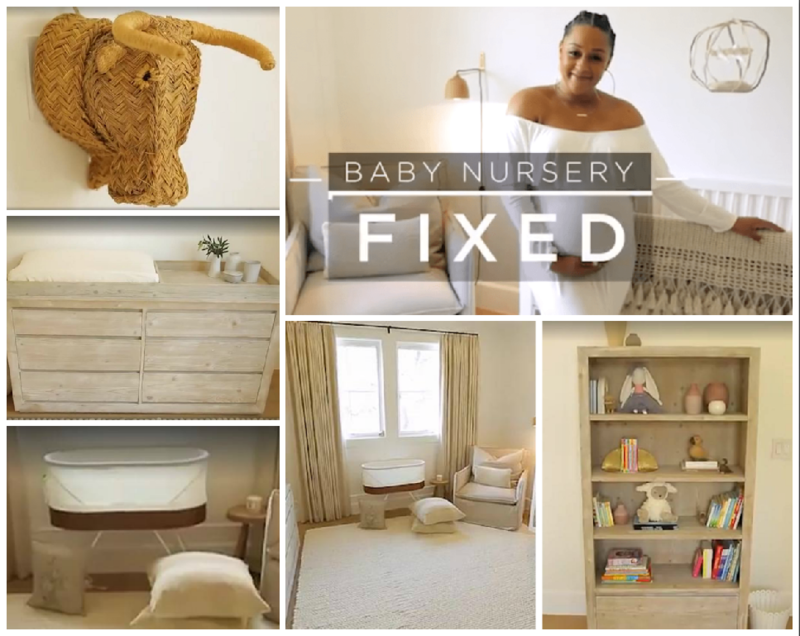 Tia Mowry Hardrict revealed the insides of her soon-to-arrive baby girl’s organic and rustic nursery to her fans on her Facebook page. The Sister Sister alum elicited the assistance of interior designer Jake Alexander to create a neutral palette room that Mowry Hardrict said would give her daughter’s personality time and room to customize over the years. In the video, she said she “want[s] the baby to feel comfortable” in her nursery. The cookbook author added that because and her husband Cory Hardrict‘s lives as actors are hectic, she wanted a “calming” space. The organic feel of the nursery also mimics the vibe of The Game alum’s rustic baby shower earlier this month. The former cooking channel host also said in a previous video (see below) about the difference between her first and second pregnancy is that she learned to not accumulate a lot of products and clothes and furniture for the sake of having them. “I’ve learned not to just buy so much stuff and for things to be so overwhelming,” she adds. An organic color palette & minimal clutter make for an ultra calming environment, which is perfect for me & baby girl!Take a peek inside her nursery that I created with my dear friend Jake Alexander. See more of his work here: http://bit.ly/JakeAlexanderQFMake sure to follow Quick Fix for more episodes. 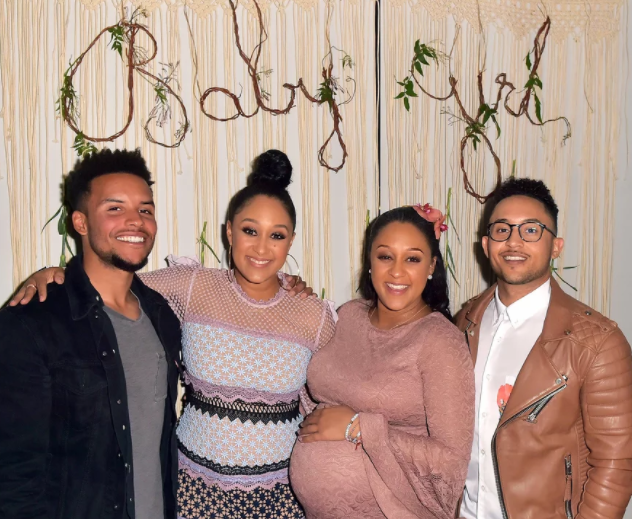 Mowry-Hardrict says “everything is organic” in the room, from the crib sheets and mattress to the stuffed animals, and that adding wooden fixtures throughout was “really important” for herself and husband Cory Hardrict, with whom she also shares 6½-year-old son Cree Taylor. She also said that she created a space that her baby can “grow” in, noting that the changing table and other stuff on top of the baby’s dresser can be removed when the baby gets older. “She can actually use this furniture in her teens if she wants to,” Mowry-Hardrict raves of the light-colored wooden bookshelf and matching dresser (which doubles as a changing table for now). “What I love about [this furniture is] it’s rustic, it’s organic, as if you’re taking the outside and bringing the outside in,” she added. A basket weave bull head is affixed on one hall to reflect the fact that the baby is due under the astrological sign Taurus, noted by a bull in the zodiac. The baby will sleep in one of the high tech smart sleeper called a SNOO which emits white noise and gently moves while baby is sleeping to encourage longer and calmer rounds of sleeping. As a report in People noted, couple of standout items in the baby girl’s wardrobe and accessory collection include a backpack that says “THE FUTURE IS FEMALE,” multiple pint-sized coats, tutus and even one floral-patterned ensemble with matching booties that has a special personal meaning to Mowry-Hardrict. 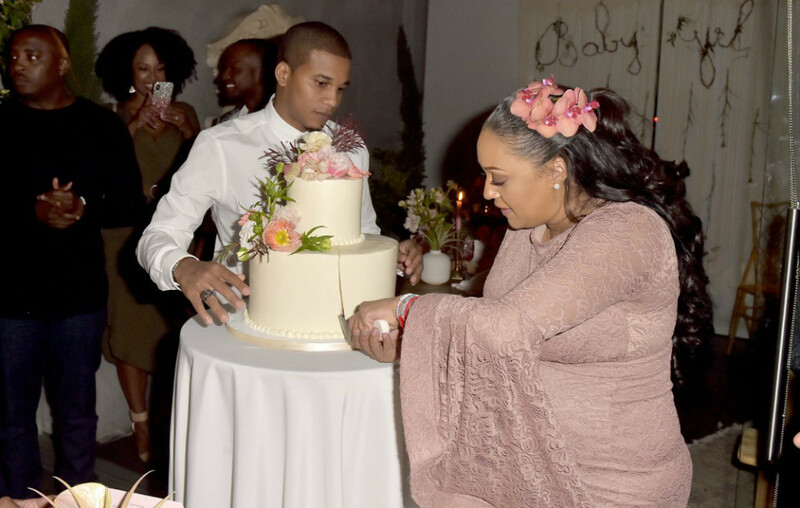 This weekend actress and author Tia Mowry Hardrict and her husband Cory Hardrict celebrated the impending arrival of their second child, a daughter, at a Bohemian and “whimsical” themed Farm table baby shower at the Il Pastaio restaurant in Beverly Hills. 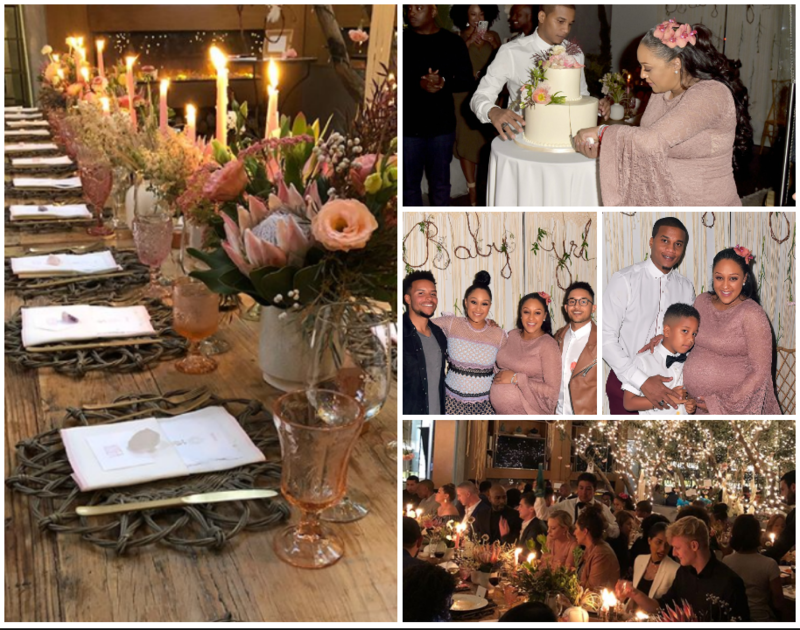 The Sister, Sister and The Game alum enlisted the help of celebrity event planner Mindy Weiss who incorporated pink florals, wooden place mats, and twinkling lights at the intimate evening affair. 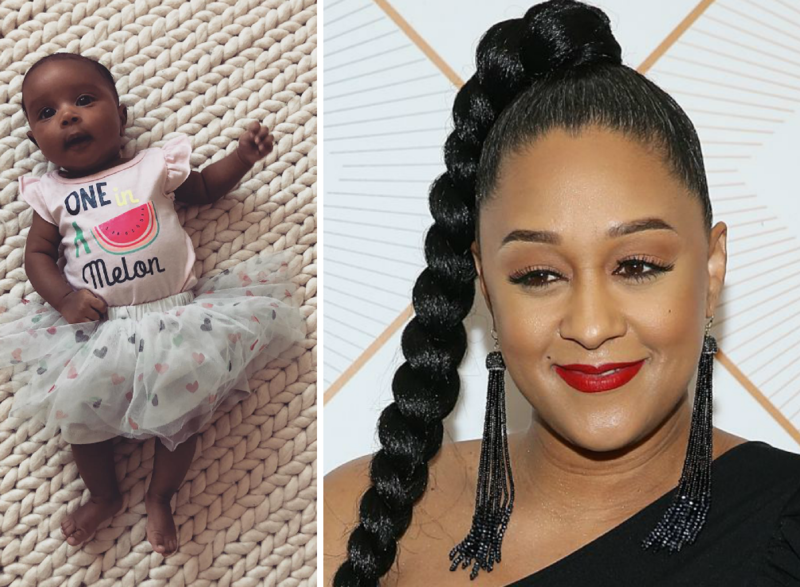 The mom-to-be of the hour wore a coral lace maxi dress to the event also attended by her 6 1/2 year old son Cree Taylor, her sister Tamera Mowry-Housley, and brothers Taj and Tavior. They didn’t share what the baby’s name will be but did reveal that her initials will be CTH, same as her son’s. https://www.instagram.com/p/BhBENepBkU6/Tia revealed that her husband was instrumental for including some of the surprises at the event. The event was made even more special because of the struggles the couple had to conceive their second child. 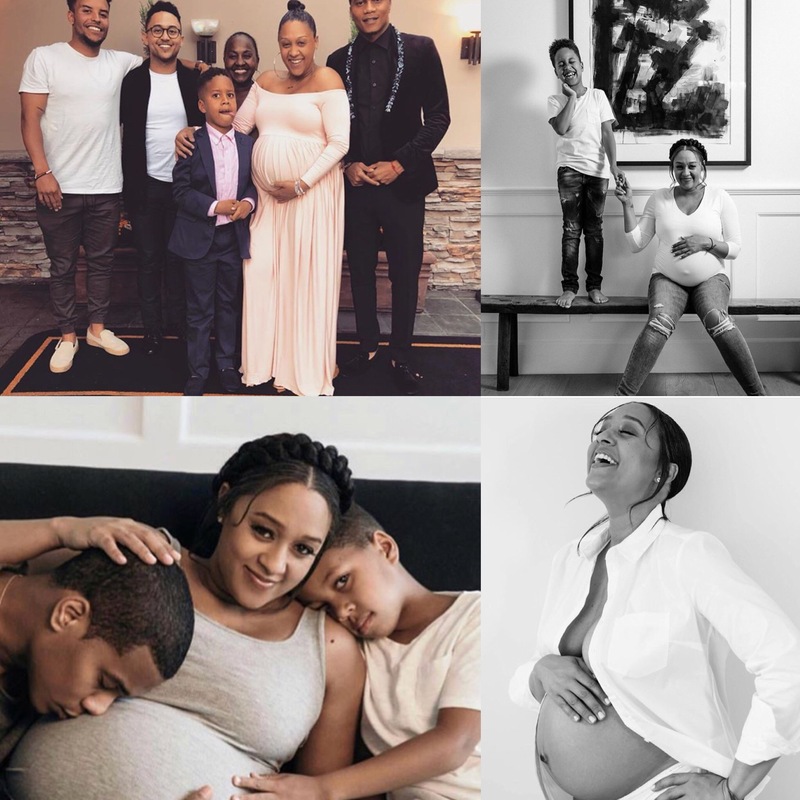 We are loving the recent family maternity portraits that Tia Mowry shared of herself and her husband, Cory Hardrict and son Cree. The cook book author and actress with her hubby were also was Showered by family over the Easter weekend and used the opportunity to take a family photo. So sweet! The family is awaiting their little girl who is due to be born soon. This pic was the latest of a series of extremely candid bump progression photos the YouTube creator has shared online.
! 🤰🏽A woman’s body can do amazing things!! #pregnancy #womenempowerment, she captioned the photo. How adorable and regal was Tia Mowry who was honored at the Essence “Black Women in Hollywood Awards”that took place at the Beverly Wilshire Hotel last Thursday. 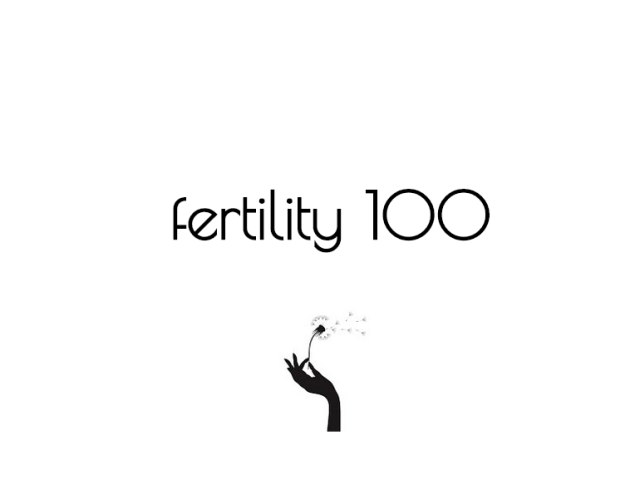 Hosted by Insecure’s Yvonne Orji, the event brought together Hollywood heavyweights like Angela Bassett, Loretta Devine, Margaret Avery, and Ava DuVernay in the pre-Oscar celebration that highlights innovative and accomplished visionaries, as Deadline describes the event. 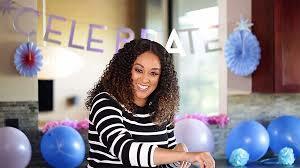 Mowry too is a vet to the industry though she is around the same age as newercomers Tiffany Haddish, Danai Gurira, Lupita Nyong’o, Orji, Lena Waithe and other younger honorees. A memorable capstone of this event was a photo shoot and video crowning of all the honorees. 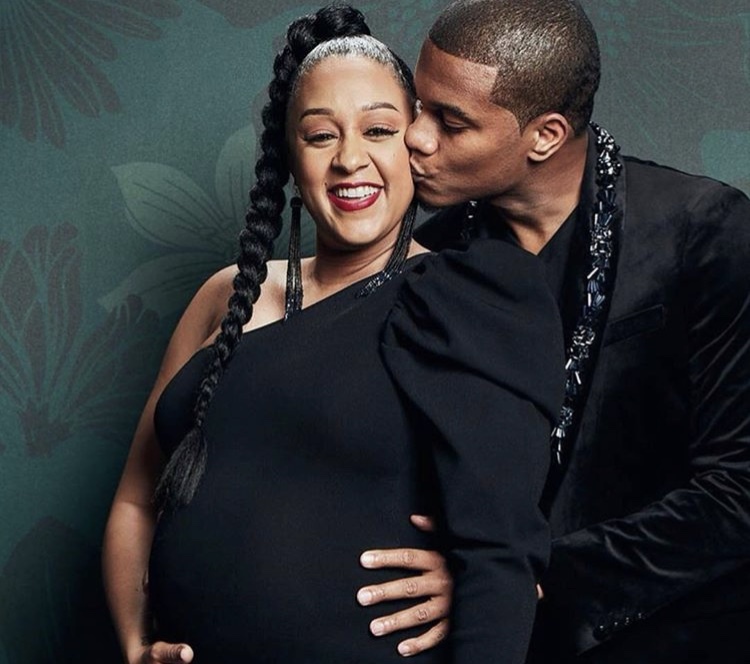 Mowry’s husband, Cory Hardrict, is seen in their video gently placing a crown on the second-time mom-to-be’s head in an endearing Instagram share. So sweet! The couple share a 6-year old s¡on Cree who is anxiously awaiting the arrival of a baby sister. 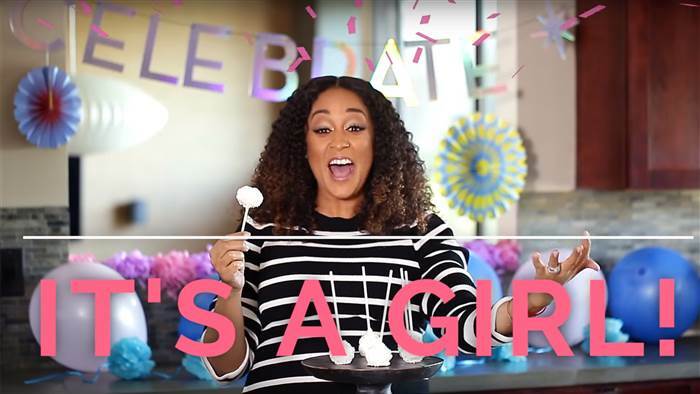 The Tia Mowry’s Quick Fix host announced the gender of her baby in a cute video on the YouTube channel. Meanwhile… back at the ranch, the cookbook author and actress has been quietly giving us life via her Instagram account with her cute self. Lo and behold, the cake pop filling was bright pink. “We’re having a girl! We’re having a girl!” the Sister, Sister actress said. “[My son] Cree is going to have a baby sister. 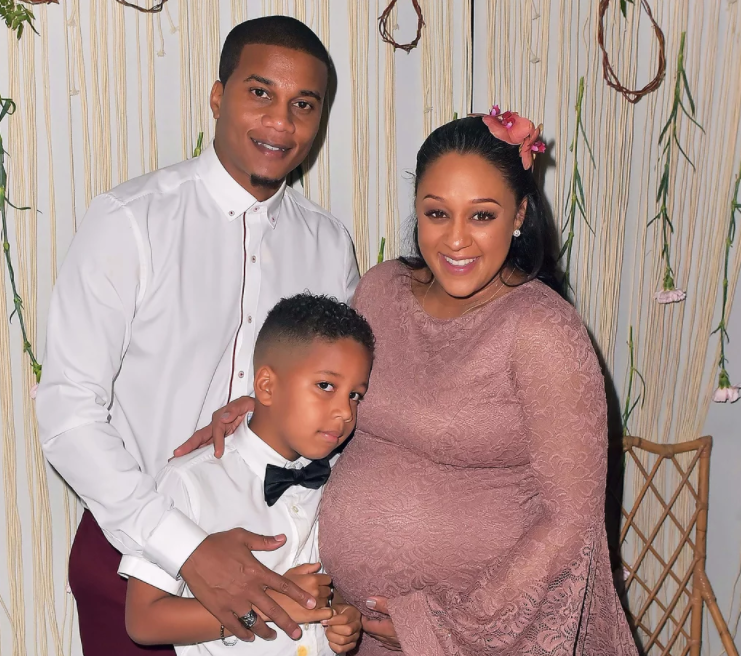 We are so excited.” Mowry, who married Cory Hardrict in 2008, announced her second pregnancy two months ago. Full House, Rosanne, Will & Grace, Mad About You… and next Sister, Sister??? The here and now and future are all about revival of 90s hit TV shows. 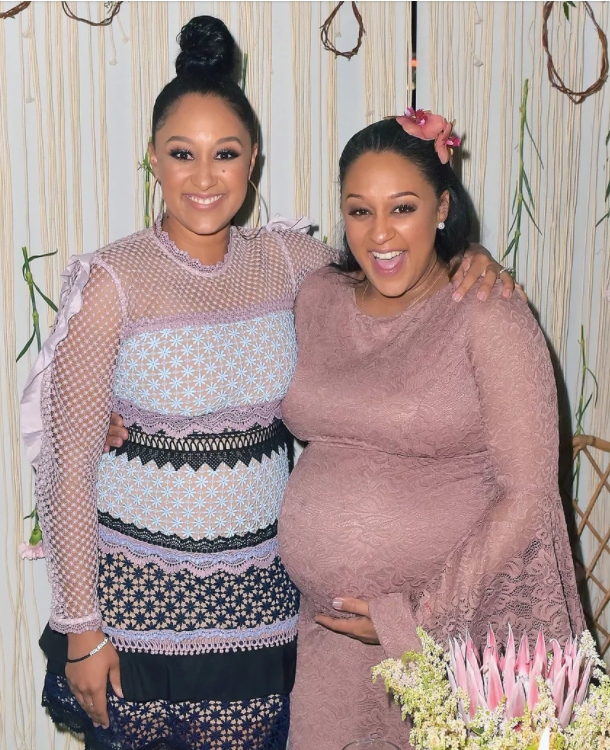 Current second-time mom-to-be Tia Mowry Hardrict is working on a reboot of her popular sitcom show with her twin sister Tamera Mowry-Housley that ended 18 years ago. Tia updated fans about the plans in a November 15 Facebook Live where she answered questions. 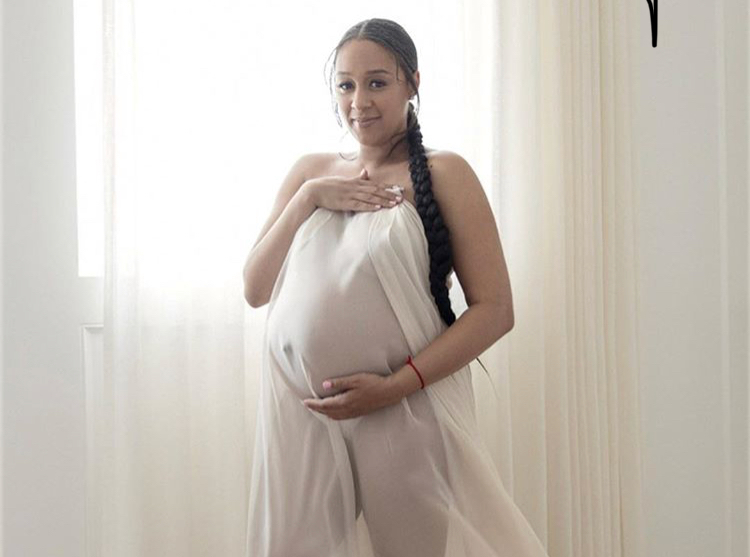 It’s closer than ever, Tia shared with the fans of her page who tuned in for her then-first ever Facebook Live event, which was a behind-the-scenes look at the making of her recent video for her Tia Mowry Quick Fix channel. Tia updated US Weekly about the plans early last month. Tia and her husband Cory Hardrict are expecting their second child. They are parents to son Cree. During the FB Live she said this pregnancy is different that the first in that she doesn’t have 9 months of extreme morning sickness, has more energy and knows what to expect. Good! Nice! Hope it really comes into fruition. We loved that show! Can’t wait to see it return!